3 days to Christmas STASHBUSTER inspiration! 7 FREE Winter Crochet Patterns! 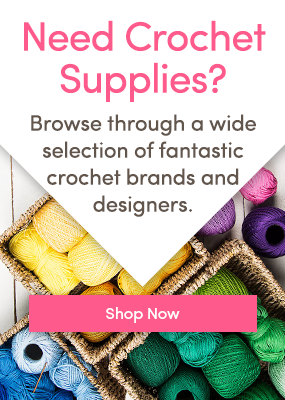 8 Amazing Cotton Yarn Patterns! 5 FREE Project Ideas for Last-Minute Gifts! 10 of the Most Challenging Crochet Projects You’ve Ever Seen! Crochet techniques can be tricky to master – but do you think you could hook up these advanced level projects? 5 Patterns to Celebrate International Sloth Day! Coinciding with International Cat Day, LoveCrochet is pleased to announce our partnership with Battersea Dogs & Cats Home in London!